Hydrating vitamin C cleansing, a facial massage with anti-aging serum rich in Stem cells and peptides for nourishing and repairing your skin followed by a mask customized for your skin to help lock in all these key anti-aging ingredients. Finishes with peptide treatment in a rich moisturizer to enhance your skin cell repair and protect your skin following the procedure. This facial is for all of you who have asked for pure organic skincare at home and at the spa. 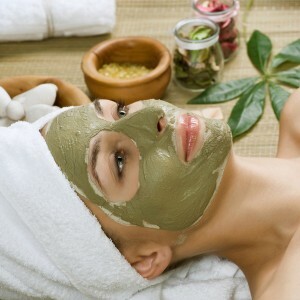 All of the products are Certified Organic in this facial.